Now is the time to start taking security seriously. 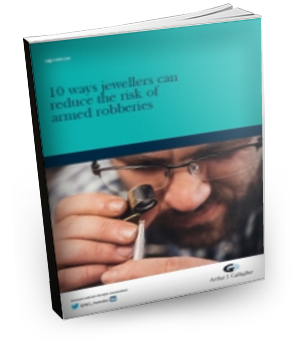 A recent string of armed robberies in Victoria, Queensland and other parts of Australia have jewellers across the nation concerned about shop security and personal safety - and with good reason. An armed robbery can result in significant loss of property, extended business interruption and even physical harm. It can also impact your reputation in the community and your ability to trade. Better security starts with you. Fill out the form on the right for your free copy.